Throughout the year, individual synagogue chapters hold events, get togethers, and social action programs. The chapters come together for conventions, community-wide events and dances. 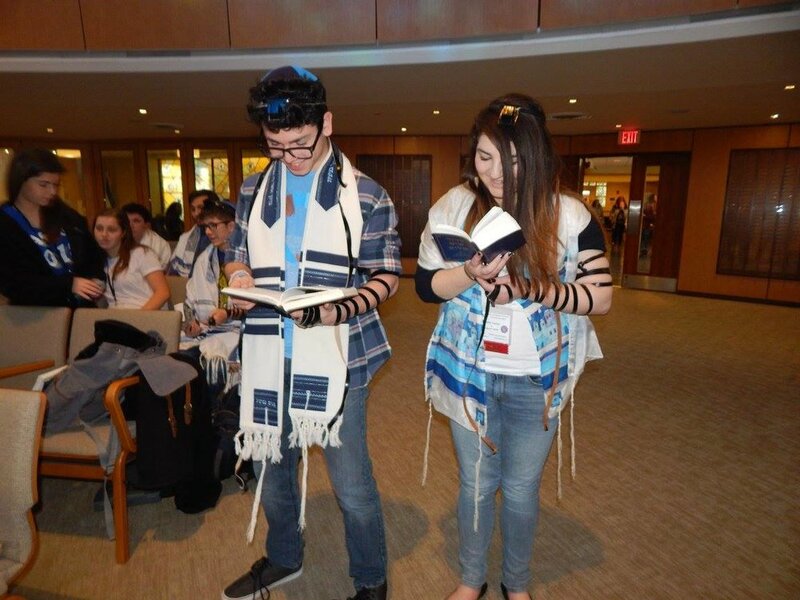 USY is unique in that the organization is teen driven. In our region, we create an environment that is inclusive and welcoming. We pride ourselves in providing an atmosphere where teens can be themselves, build their confidence, and create lifelong friendships.